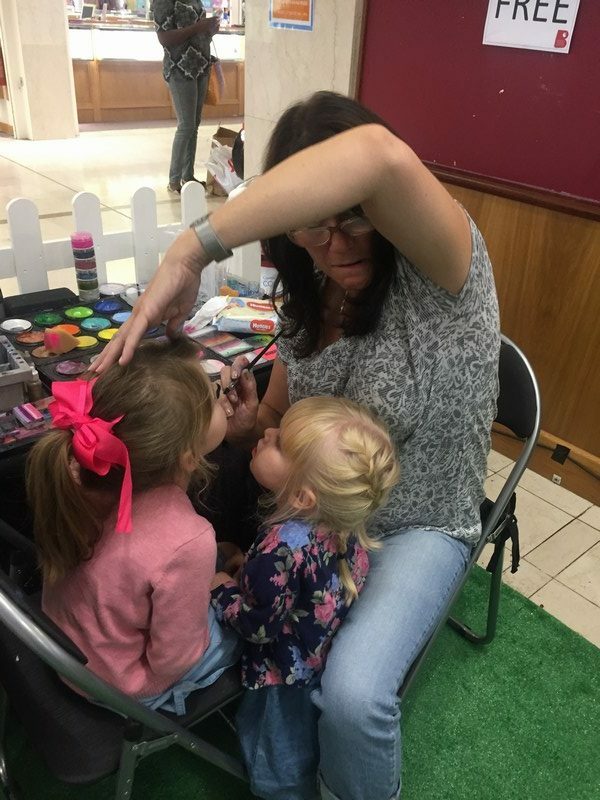 Product launches, family fun days, corporate entertainment, staff Christmas, Halloween parties, store openings, store refurbishments, shopping centers or exhibition stands. 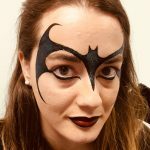 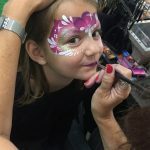 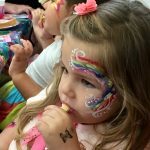 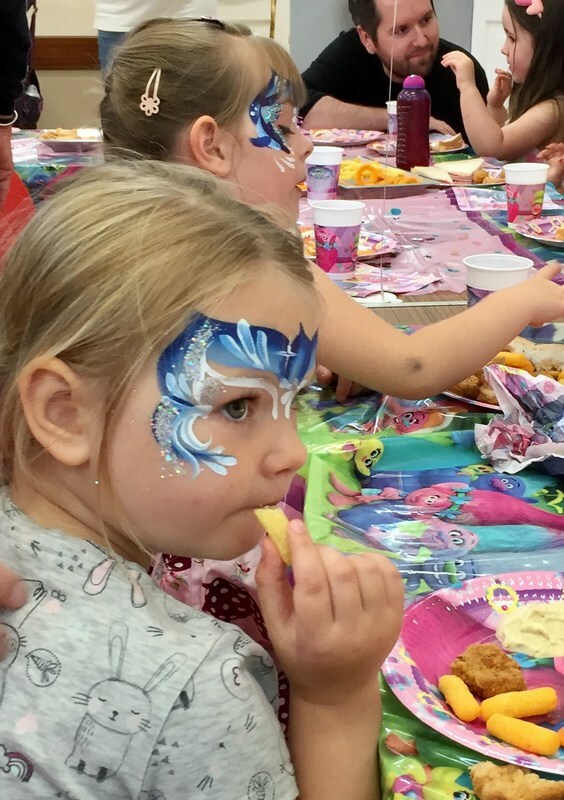 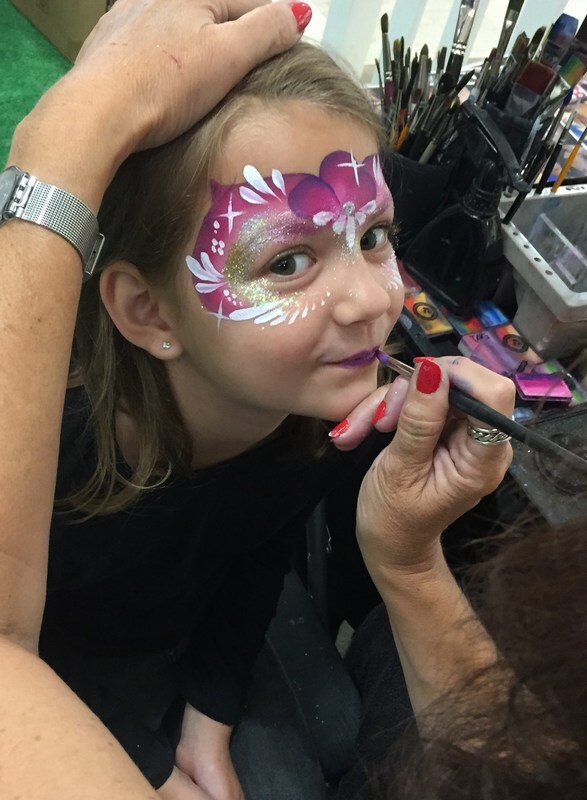 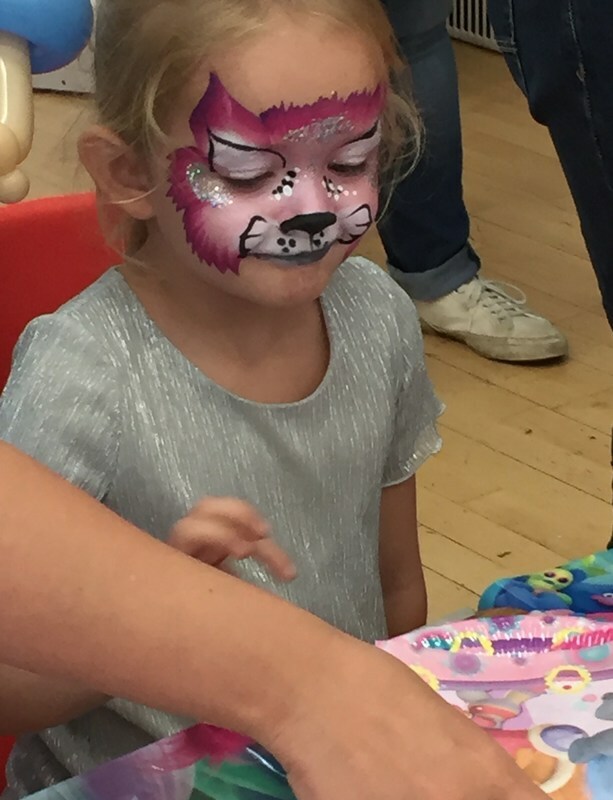 A face painter will help make your event a success. 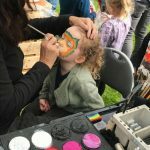 Whether it be children or adults, everyone will enjoy either simply watching the face painter at work, or being painted themselves. 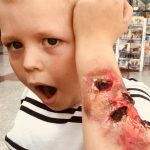 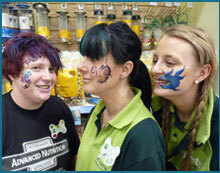 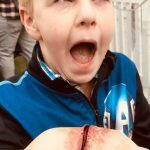 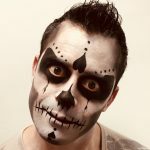 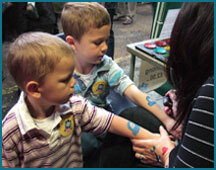 All face painters carry full public liability insurance cover and are DBS checked. 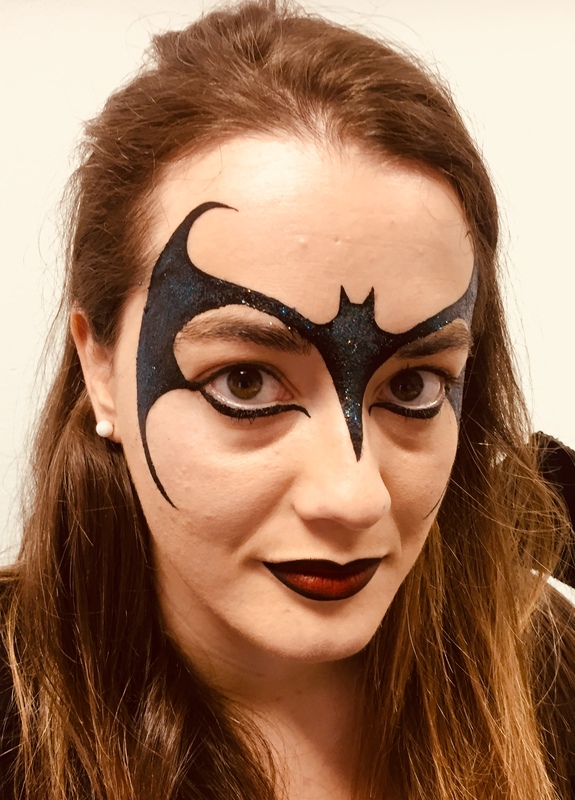 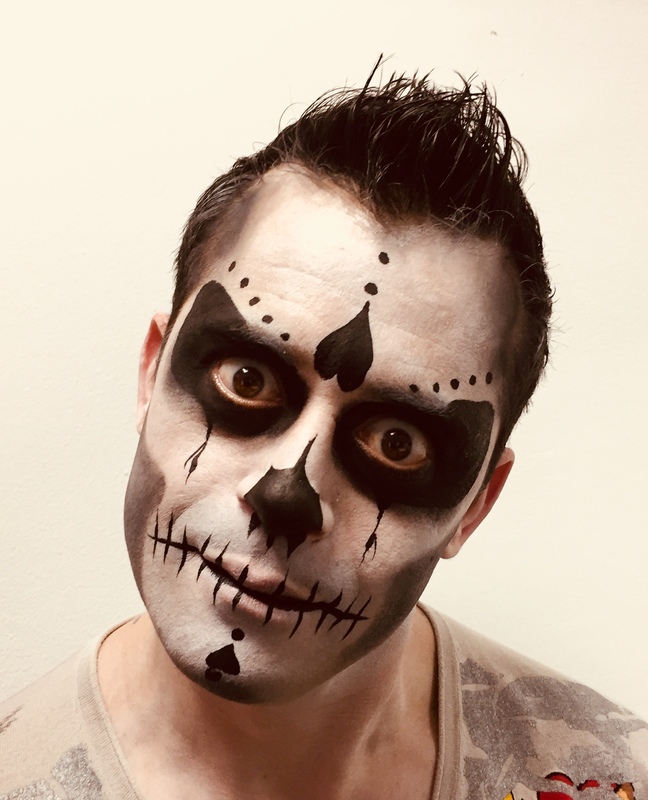 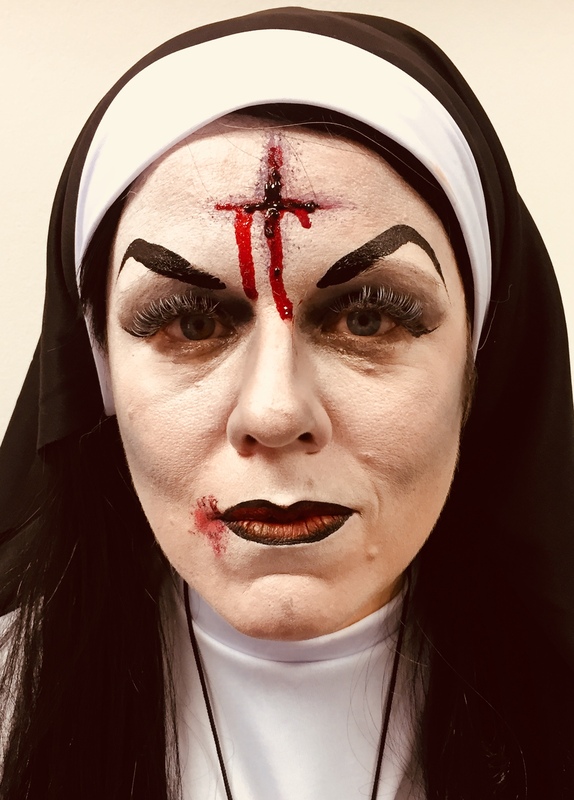 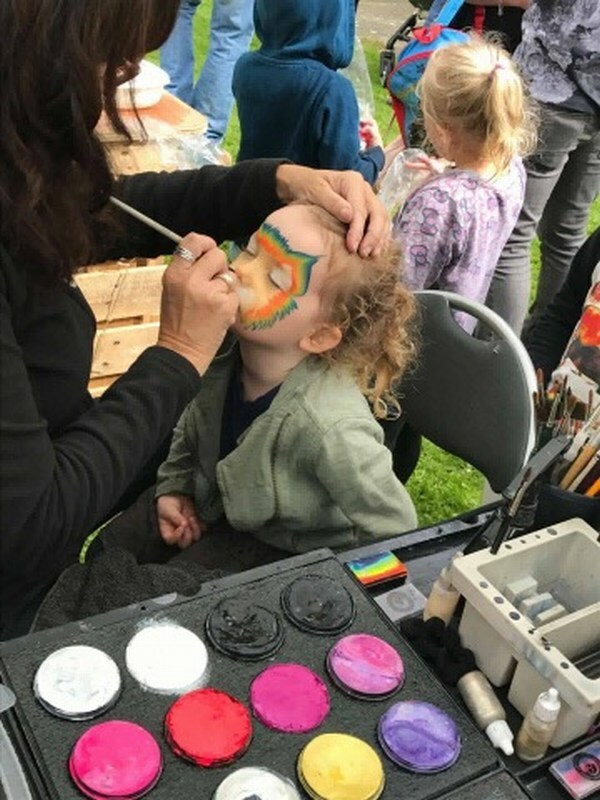 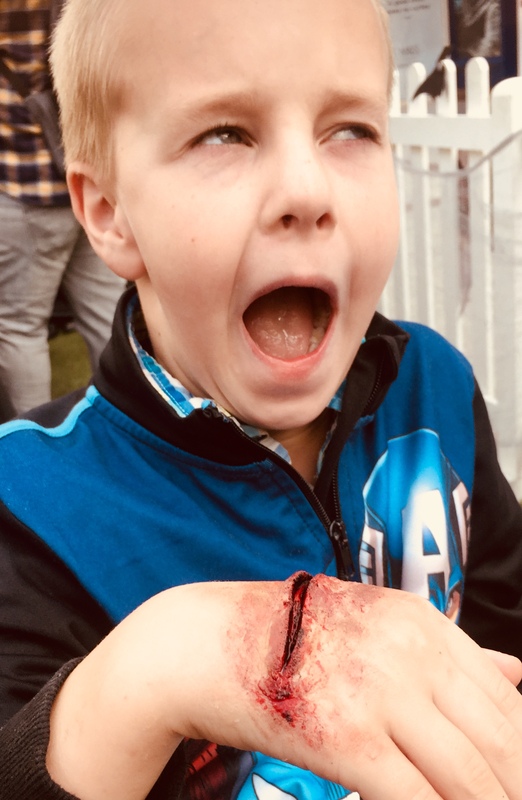 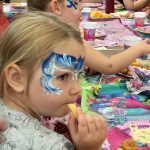 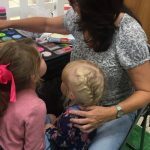 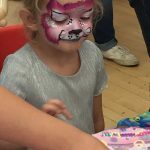 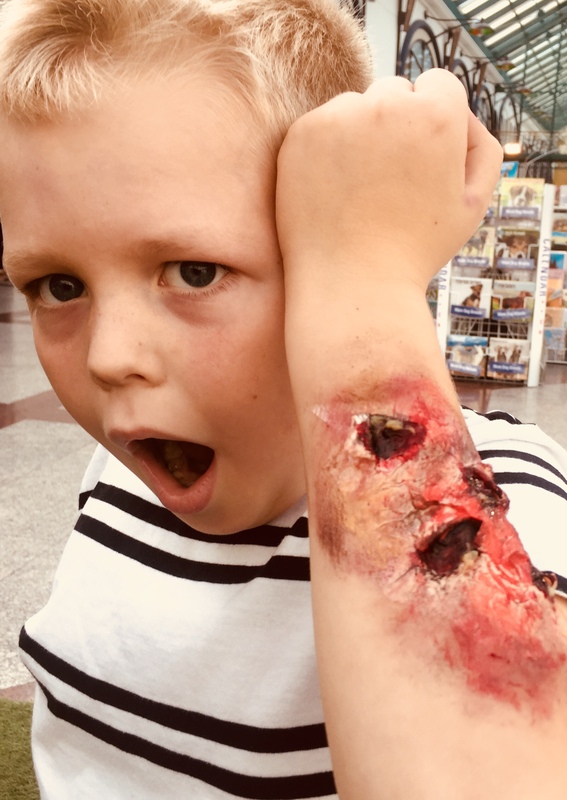 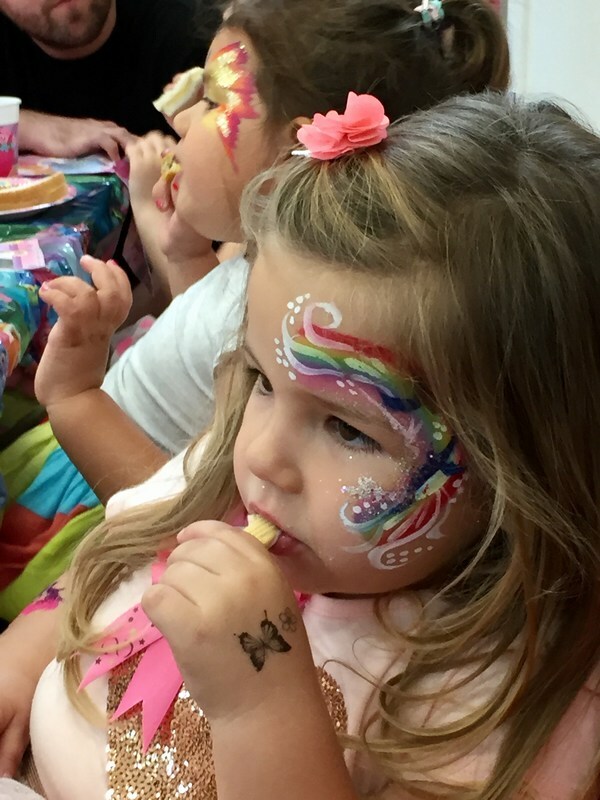 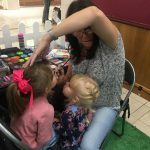 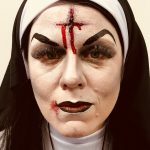 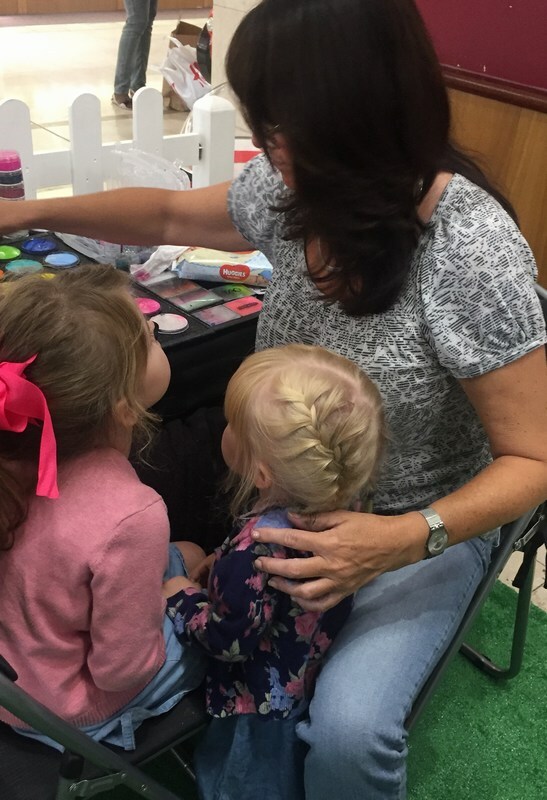 Depending on your event, we sometimes recommend you charging the public per face painted, with all funds raised returned to you – this helps you recoup some, or all of the costs incurred for your business/charity. 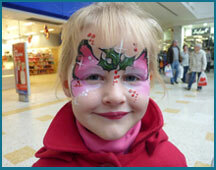 Or if you prefer, you may wish us to collect funds raised on your behalf to donate it to your chosen charity.